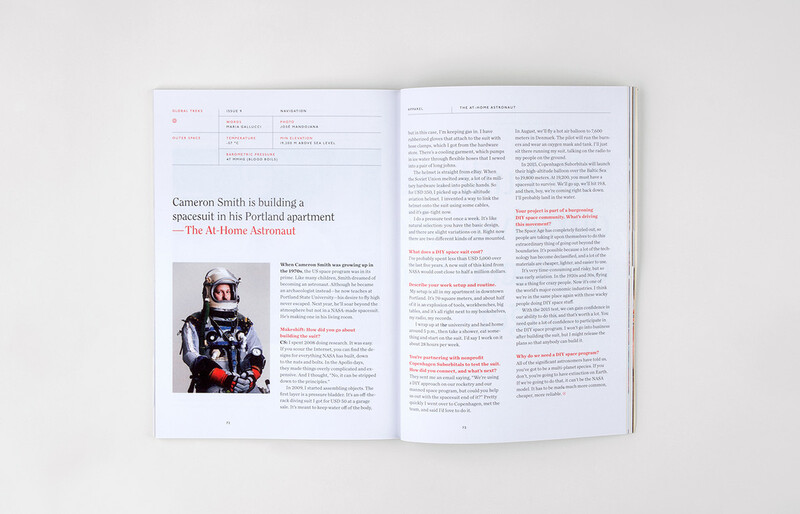 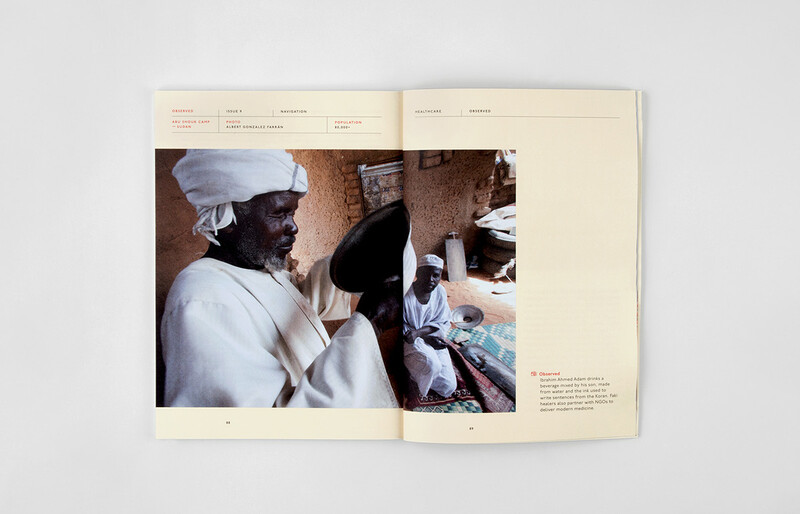 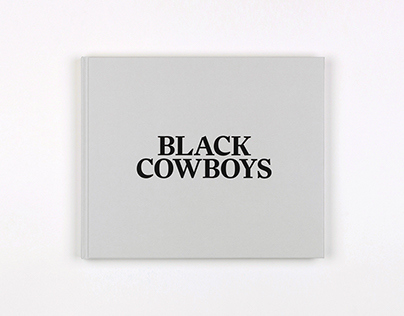 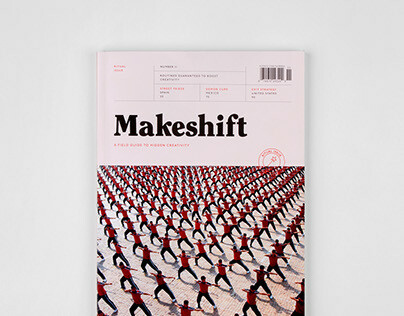 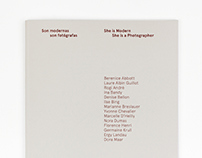 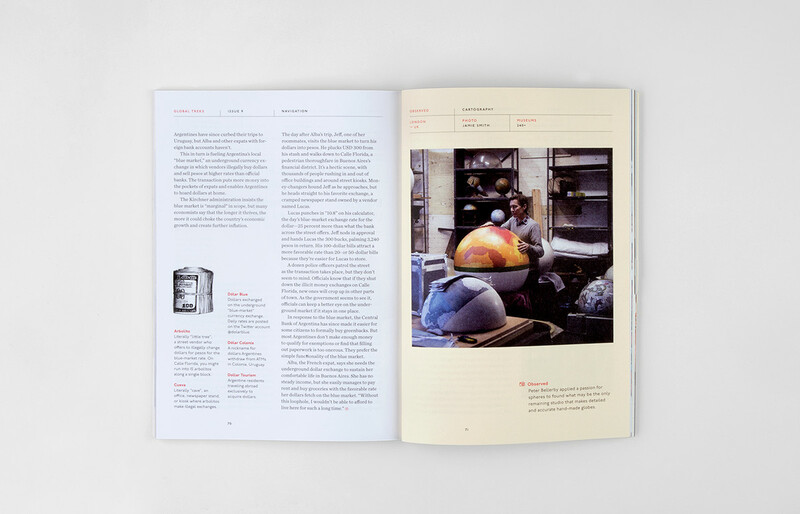 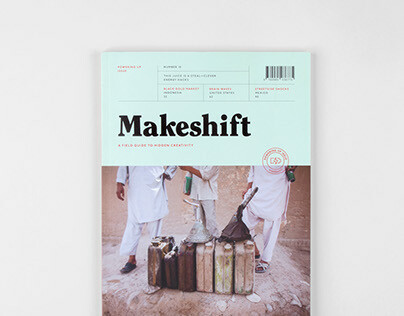 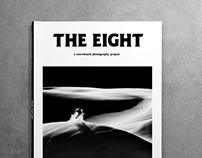 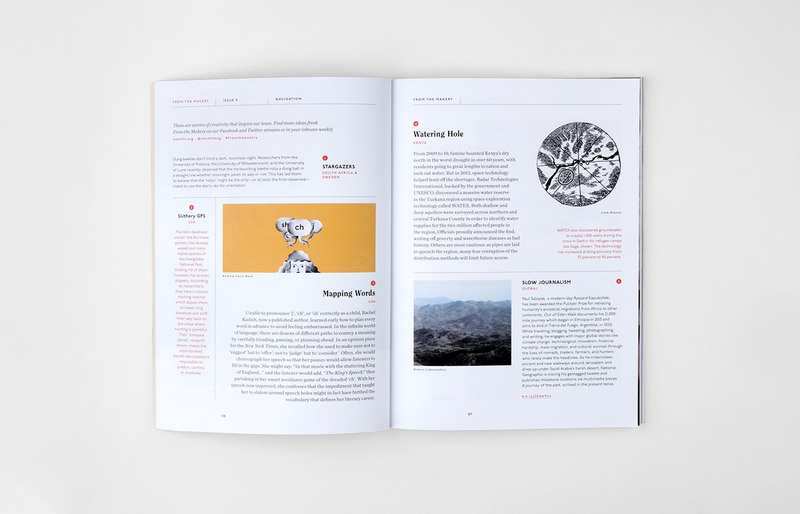 Formed in 2011 and redesigned with the launch of Issue 9 in 2014, Makeshift is a field guide to hidden creativity. 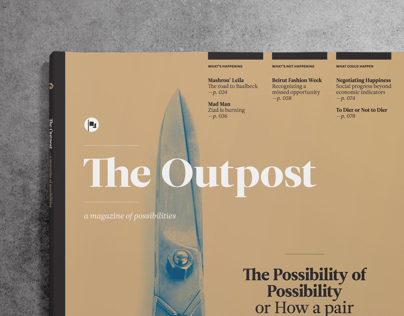 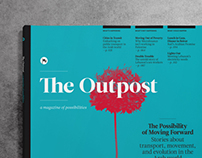 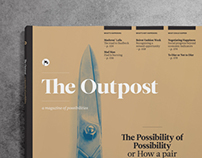 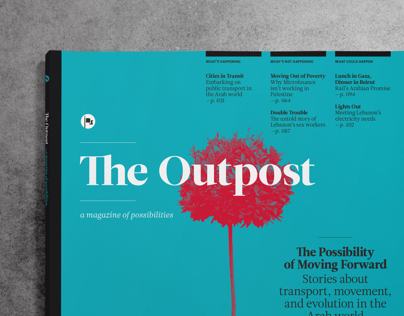 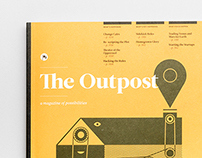 From homemade aircrafts in Nigeria to drug smugglers in Mexico, the quarterly magazine uncovers creative solutions from the economic fringe. 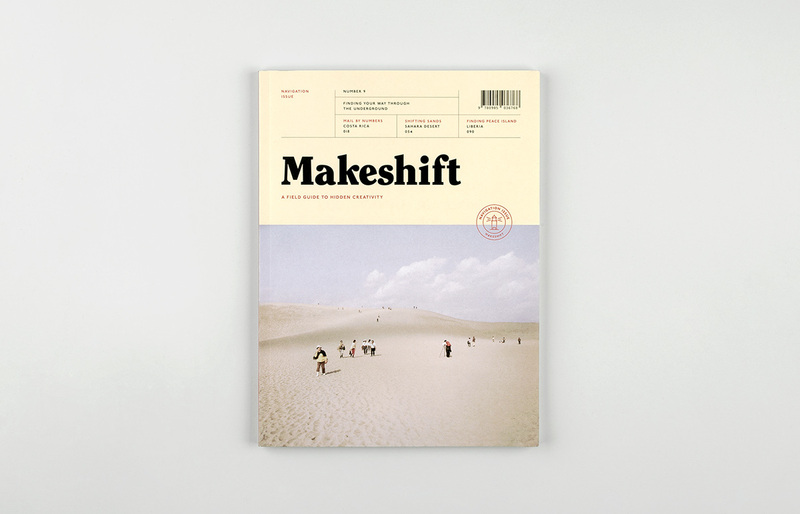 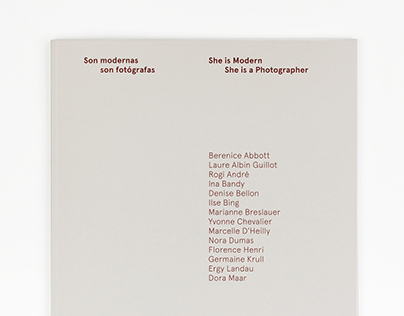 Makeshift is part of a new breed of magazines passionate about their content, form, and community. 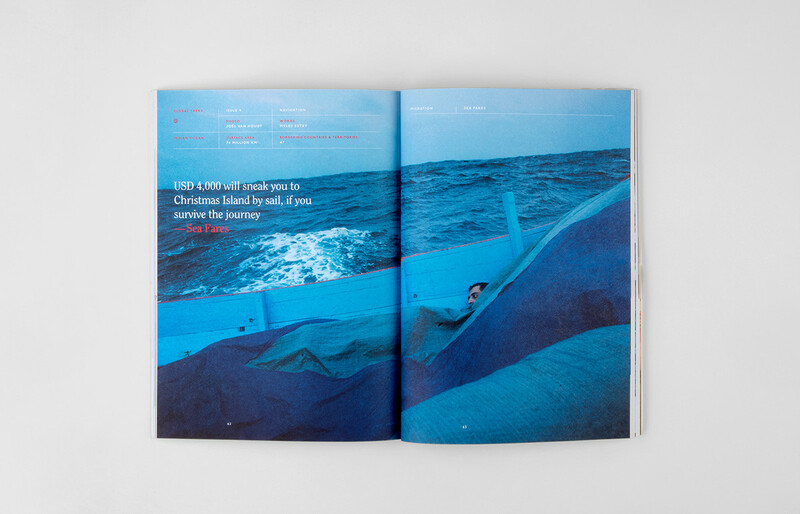 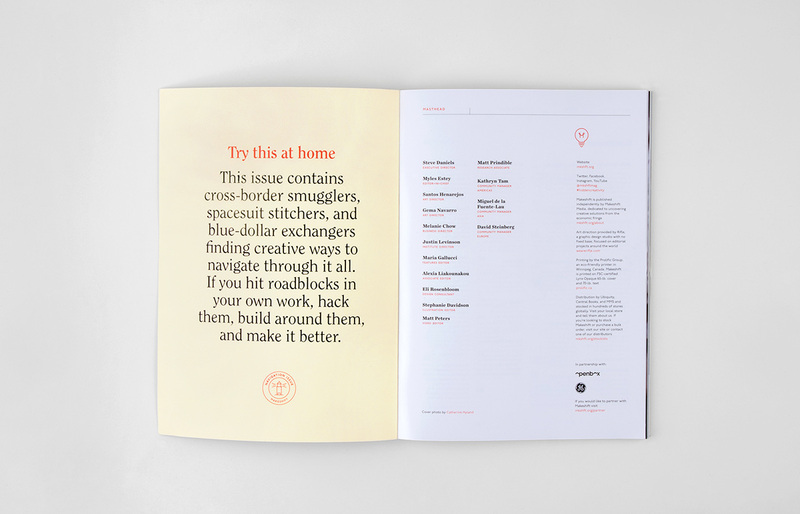 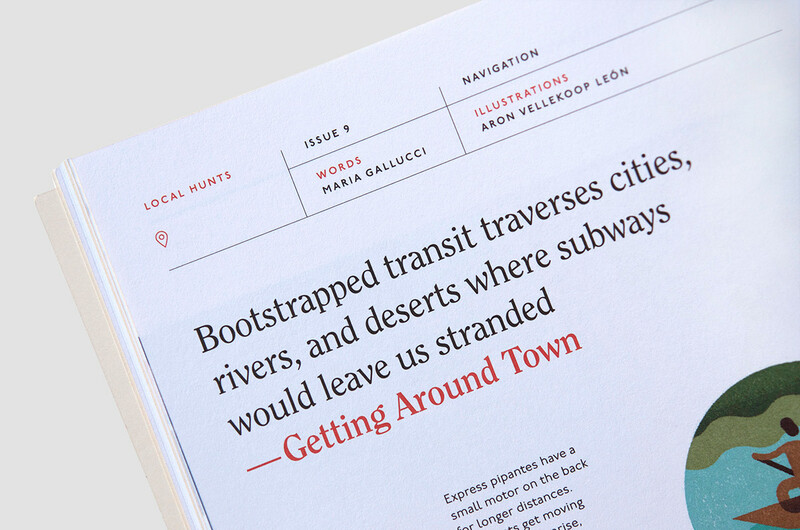 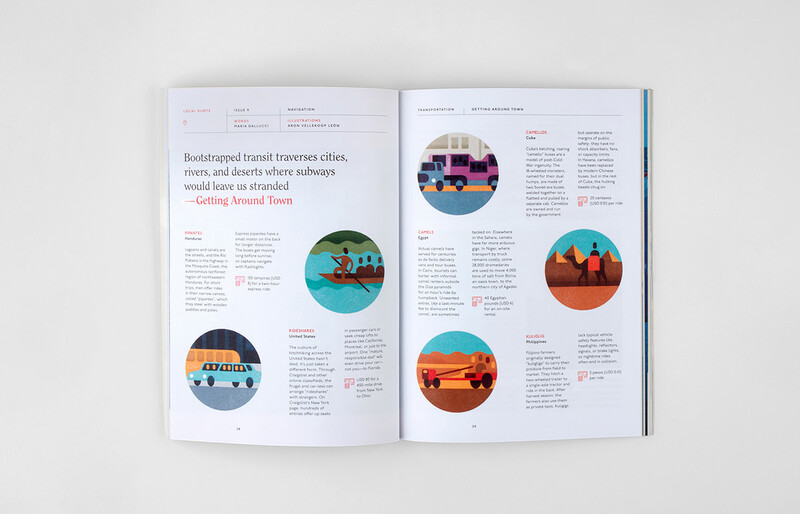 The Navigation Issue, was structured in three chapters with individualized icons: “Local Hunts,” “Global Treks” and “Inner Quests.” The issue featured cross-border tunnel smugglers in Gaza, spacesuit stitchers in the US, and black market currency traders—the so-called “blue dollar”—in Argentina, among other stories. 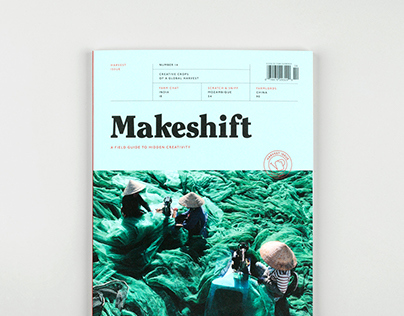 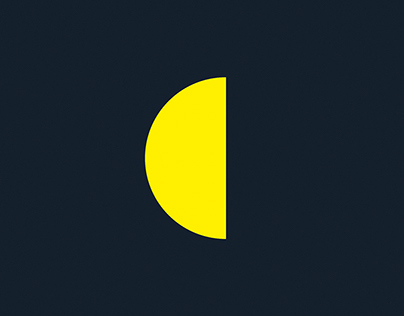 Makeshift is a field guide to hidden creativity.